Today we take a look into the #Hair world of the sensational Nigerian television presenter for Channel O, Adenrele Oluwafemi Edun popularly known as Denrele. 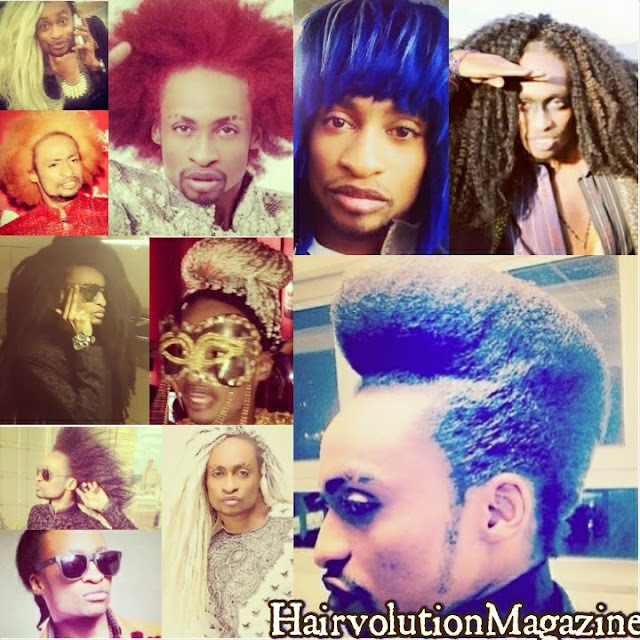 When it comes to hairstyles and creativity, Denrele lacks nothing. 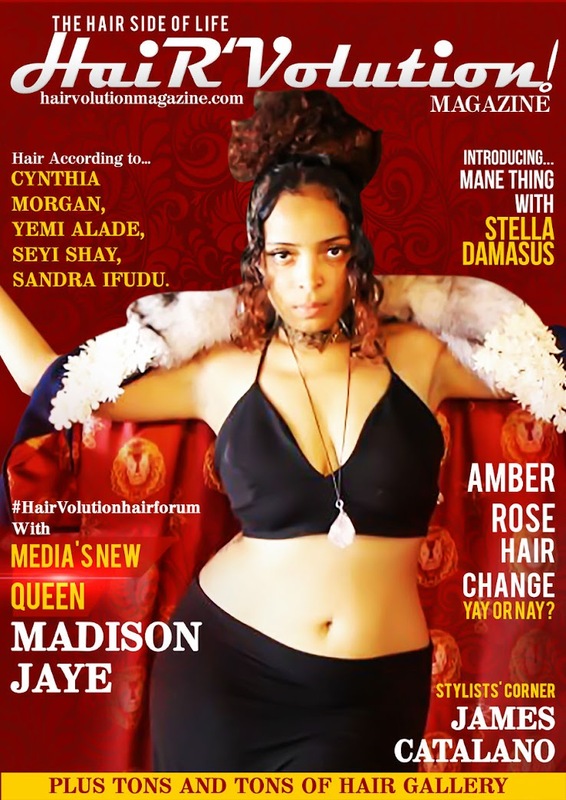 Check out this edition of #HairAccordingTo - Denrele Edun. 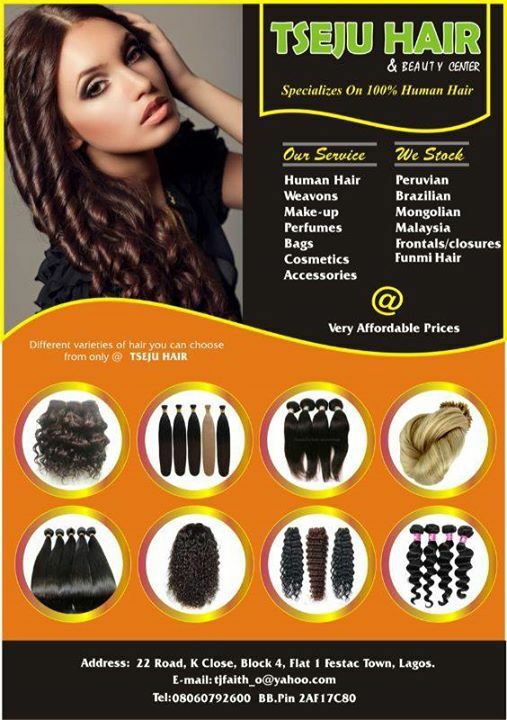 CONSIDERING A NEW HAIR STYLE?